Start 2017 off with a healthy kick of easy, quick and convenient lunches. Save money by bringing your lunch and save calories by making it yourself! 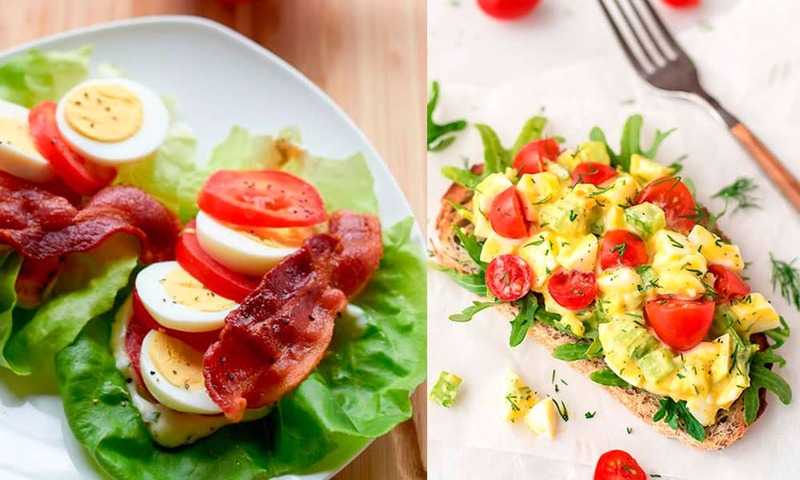 Whether you’re looking to kick a few pounds off the scale or just feel better in general about your eating, these lunch recipes will bring you a healthy balance to start your new year off.